A high quality locally grown tea with perfect blend and full bodied; packed in small foil pack (100 tea bags) to preserve flavour and aroma. This value pack gives a natural, delicious refreshing tea with a bright cup & coppery infusion. Its excellent aroma originates from the Tanzania Highlands where climate is most suitable for tea growing whole year around. This entry was posted in Tea, Organic, The Best Coffee and Tea Today, Where to Buy on January 30, 2018 by nduasi. Kilimanjaro Tea, the no. 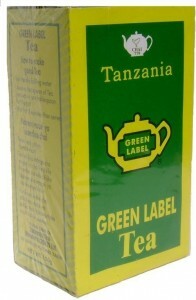 1 tea, foil pack is a perfect blend & full bodied tea. Available in 100g of 50 tea bags, with tag & string. 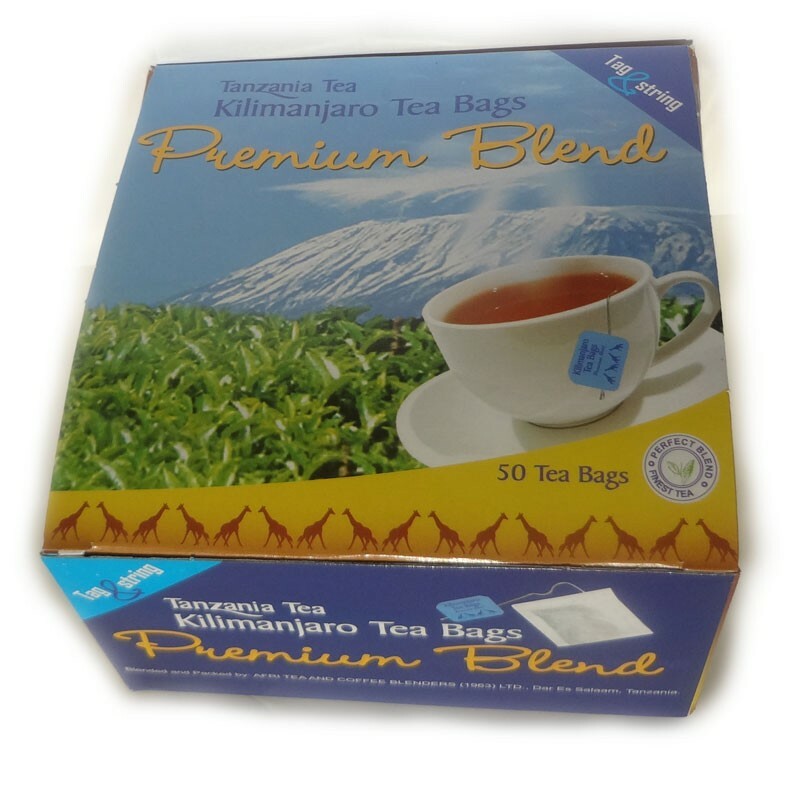 Kilimanjaro tea gives a natural, delicious refreshing tea with a bright cup & coppery infusion. Its excellent aroma originates from the Tanzania Highlands where climate is most suitable for tea growing the whole year around. This entry was posted in Tea, African Tea, Where to Buy, Where Can I buy Tanzania Coffee? on January 30, 2018 by nduasi. 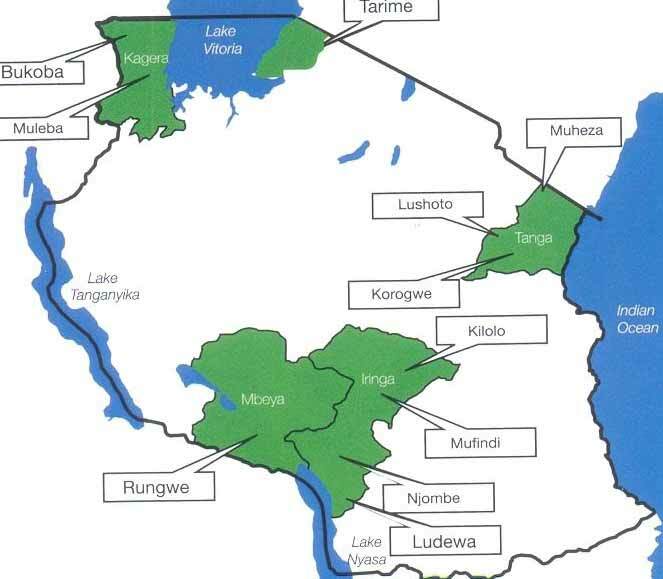 This entry was posted in Instant Coffee, Buy Coffee and Tea Online, Where to Buy, Where Can I buy Tanzania Coffee? and tagged Africafe Instant Coffee Large Tin - 250 Grams, africafe, instant coffee on September 25, 2016 by nduasi. experts who selected only best teas for the perfect blend. Kilimanjaro Tea, the no. 1 tea, foil pack is a perfect blend & full bodied tea. ... Kilimanjaro tea gives a natural, delicious refreshing tea with a bright cup & coppery infusion. Its excellent aroma originates from the Tanzania Highlands where climate is most suitable for tea growing the whole year around. Kilimanjaro tea is Available in 250 Grams loose Tea, 100 Grams Tea bags with tag and String, 50 Grams Tea Bags with tag and String individually wrapped. 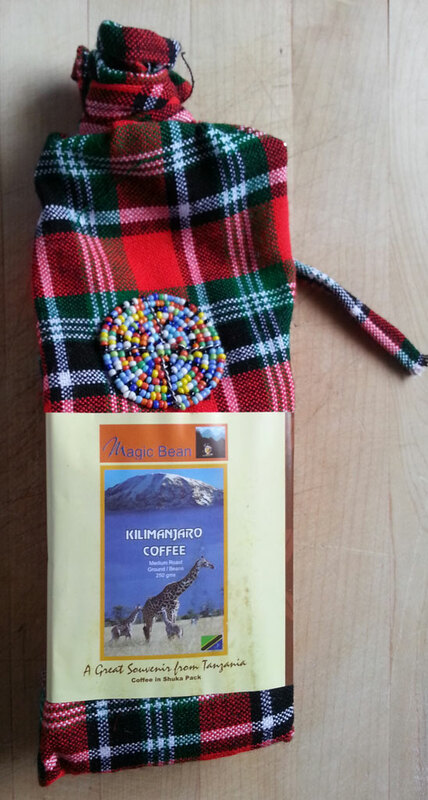 This entry was posted in Tea, African Tea, Buy Coffee and Tea Online, Iced Coffee, The Best Coffee and Tea Today, Where to Buy, Benefits of Tea, Iced Tea and tagged Kilimanjaro Tea, kilimanjaro, Tanzania Tea, Kilimanjaro Premium Blend Tea on September 25, 2016 by nduasi. This entry was posted in Ground Coffee, Coffee 101, African Tea, Buy Coffee and Tea Online, Coffee and Tea Gifts, Coffee Leads to Long Life, Coffee Martini, Deserts, Health Benefits from Coffee, Where to Buy, How to make Africafe Coffee, Chai Bora Luxury Bled, Benefits of Tea, Where Can I buy Tanzania Coffee?, Green Label Tea on September 4, 2015 by nduasi. 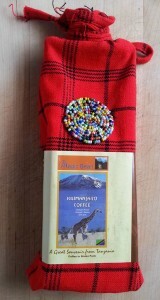 The Coffee is grown on the slopes of The Kilimanjaro mountain at altitudes between 8,000 & 10,000 ft. The Coffee is sun dried after fermentation and finally milled to obtain different grades of green beans. 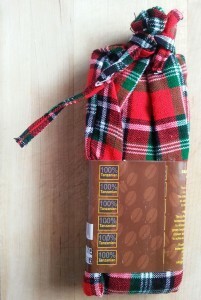 The top grades are chosen and roasted in batches to archive best roasting results. This entry was posted in Ground Coffee, Coffee 101, Where to Buy on April 16, 2015 by nduasi. This entry was posted in Buy Coffee and Tea Online, Benefits of Tea, Green Label Tea on February 4, 2015 by nduasi. This entry was posted in Tea, African Tea, The Best Coffee and Tea Today, Where to Buy on January 27, 2015 by nduasi. This entry was posted in Tea, African Tea, Buy Coffee and Tea Online, Where to Buy, Chai Bora Luxury Bled, Benefits of Tea on January 27, 2015 by nduasi. Mix cilantro and green chill peppers into the potato and beef mixture. Place approximately 1 tablespoon of the mixture onto each phyllo sheet. 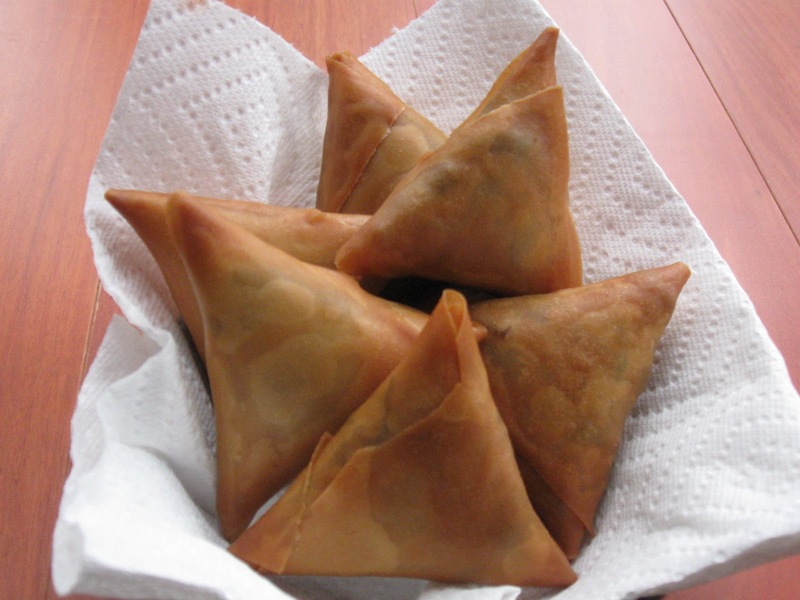 Fold sheets into triangles, pressing edges together with moistened fingers. This entry was posted in Organic, African Tea on January 27, 2015 by nduasi.